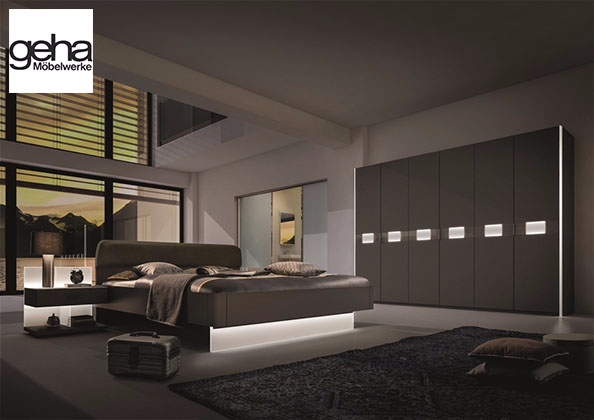 We are kitchen, bedroom and bathroom specialists located inside TJ Electricals (Euronics) in Camposol, Murcia. Owned and run by a professional British expat, a huge amount of our custom comes from the expat community of Murcia. Transforming homes and bettering the quality of life for local residents. 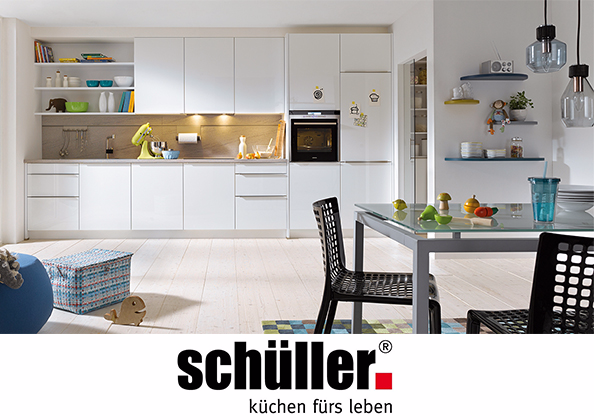 German Küchen Studio offers a unique home transformation service, specifically tailored to your needs as a home owner. 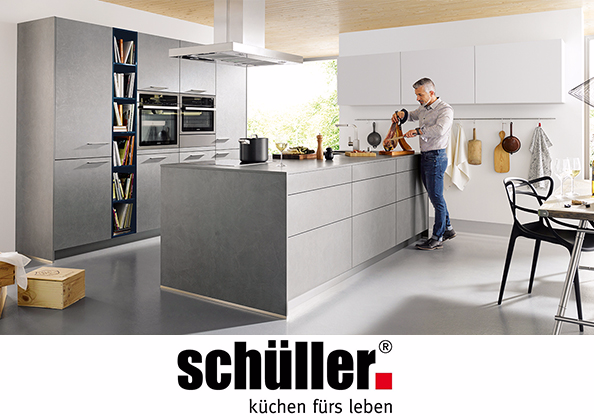 The quality of Schüller kitchens can be seen & felt by appreciating the design and by touching the surfaces. 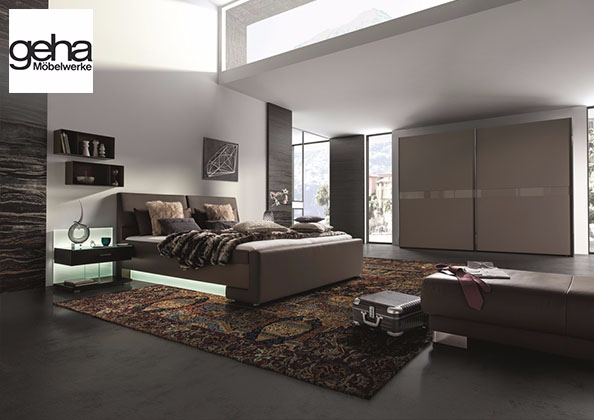 With all cupboard doors, large & small storage draws coming with soft close hinges & draw runners. 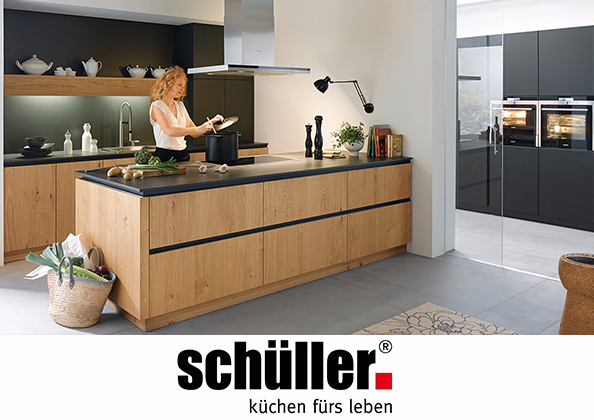 The real test is in the resilience and longevity of a high quality Schüller kitchen. 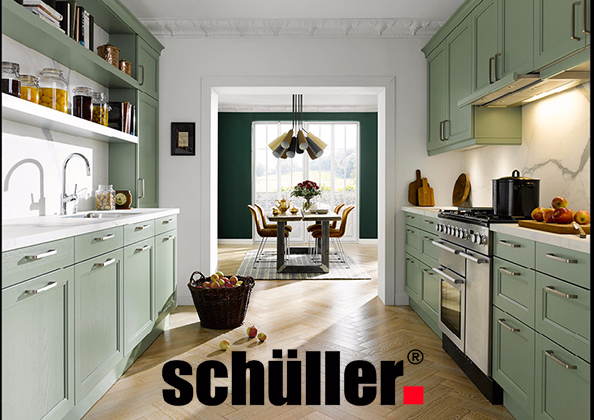 Schüller German kitchens are probably the best in the world. We have a Fully Furnished Show House on Camposol available to visit by appointment. 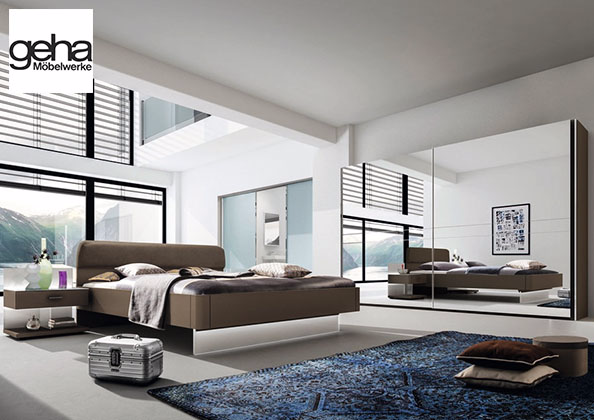 For over 80 years, Geha has been manufacturing innovative quality bedroom furniture. With great emphasis on individual design, noble woods, varnish, glass and metal. Using ecological processing methods adhering to the highest technical standards. Our collection stands for excellent quality made in Germany. Made to Measure Designs, Perfect for your Spanish Home. 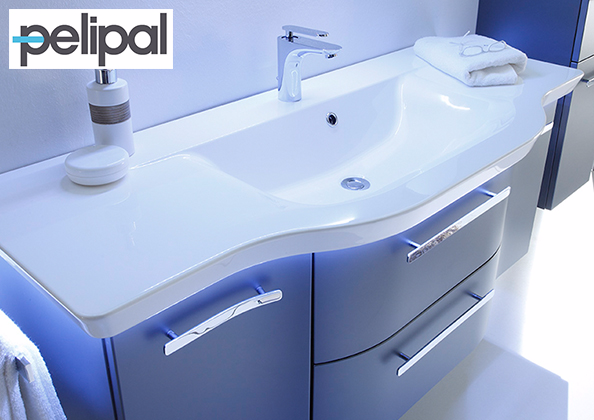 Only the perfect combination of design and function makes Pelipal bathrooms this unique. 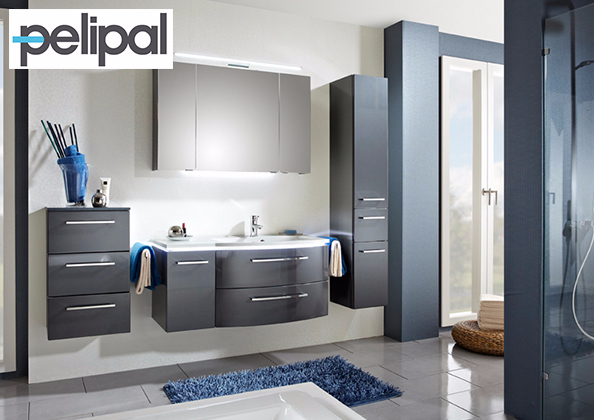 Pelipal award winning products have been honoured several times and are manufactured at ultra-modern production facilities. 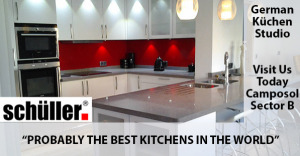 Your local specialist for exceptional quality German Kitchens, Bedrooms and Bathroom Furniture from some of the leading German Furniture Manufacturers. FIND German Küchen Studio - Camposol ON SOCIAL MEDIA!